ManKind Project member Willie Baronet is buying signs from the homeless in a 24 city tour across the USA to raise awareness about homelessness, and offer hope and connection to people who society often overlooks. Clearly, this entire project is a manifestation of mission for me ... there is a very direct connection between MKP and this project. It fits with every word of my mission statement. 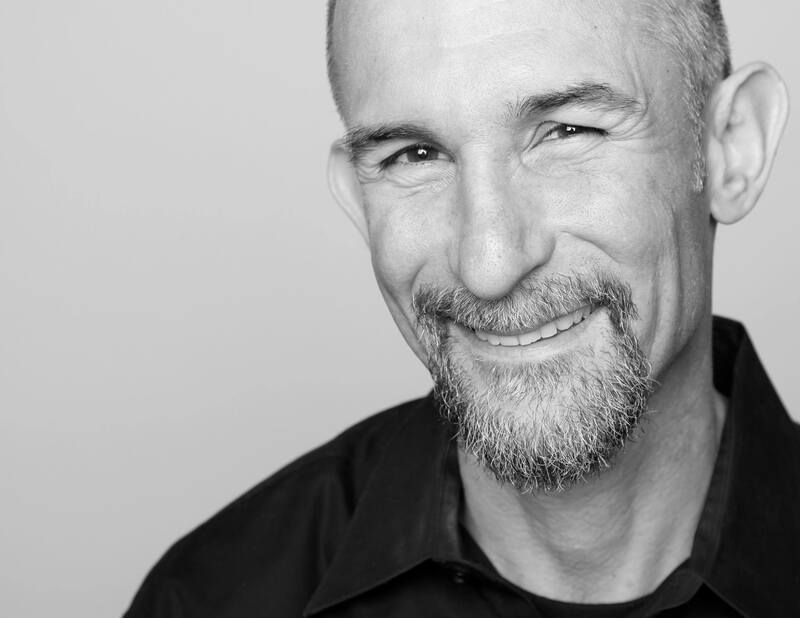 Longtime Dallas resident and ManKind Project New Warrior Training Adventure Co-Leader Willie Baronet is on a mission to raise awareness about homelessness across the country. Baronet began buying signs from the homeless in 1993 in an effort to examine his fears and assumptions about the homeless. Since then, Baronet, whose professional career includes founding a notable advertising firm in Dallas (MasonBaronet), significant works as a fine artist, and a professorship at SMU, has taken his interest and turned it into a national movement toward compassion. The project is called We are All Homeless. Baronet is travelling across the country to 24 (or more) cities, where he is making connections, filming a documentary, and, of course, buying signs. The idea for a cross-country trip grew out of a comment Baronet made while giving a TEDx talk in early 2014. So far in the trip he has purchased over 200 new signs, and he has heard dozens of stories from men and women about the realities life without a 'home.' His encounters begin with an offer to purchase the hand-made cardboard signs, but often lead to a much deeper connection. 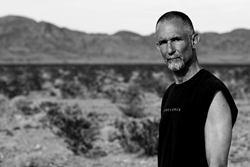 Baronet's says his work on behalf of the homeless is directly connected to his work and personal growth as a New Warrior (graduate of the New Warrior Training Adventure) and a member of the ManKind Project USA. "Clearly, this entire project is a manifestation of mission for me ... there is a very direct connection between MKP and this project. It fits with every word of my mission statement," said Baronet in an interview with ManKind Project USA's Communications Director Boysen Hodgson. When asked what his mission is, Baronet spoke it slowly, "I create a safe, vibrant, joyful world, by listening, encouraging, and modeling fierce self-expression." The ManKind Project helps men develop a personal purpose statement that can translate into unique and powerful missions of service in the world. Over the last five years, a number of men from the ManKind Project have been honored with Champions of Change Awards from the White House; including Sam Luna for his work with Veterans, Danny Spitler for his work building schools in Cambodia, and Anthony DiVittorio for his work with under-served youth in inner city Chicago. DiVittorio's work with the BAM (Becoming a Man) program in Chicago helped inform Obama's development of the "My Brother's Keeper" initiative launched in 2014. "It's not surprising, but always heart-warming, to see what happens when men connect to the well of compassion that so many of us lose touch with," says Boysen Hodgson, the ManKind Project USA's Communications Director, "Willie has been an inspiration to me, and so many other men. His work asks a powerful question ... how willing am I to actually look at people and not see us and them, but just us. This is the kind of work that New Warriors tackle, breaking the isolation and separation that characterizes what men are 'supposed to' be like." "I think deep down, people are kind and they want to help ... and they are afraid to connect," said Baronet. Baronet's project has now been featured in media outlets across the country, including NPR's Weekend All Things Considered in Washington, DC. Listen to an interview with Willie Baronet and Boysen Hodgson on the ManKind Project USA's web site. The ManKind Project USA is a 501(c)(3) nonprofit training and education organization and is not affiliated with any religious practice or political party. MKP USA strives to be increasingly diverse and culturally aware. Learn more about the ManKind Project USA at http://mkpusa.org.